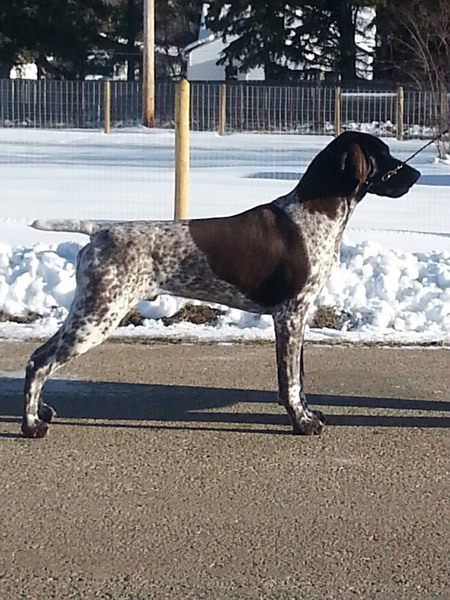 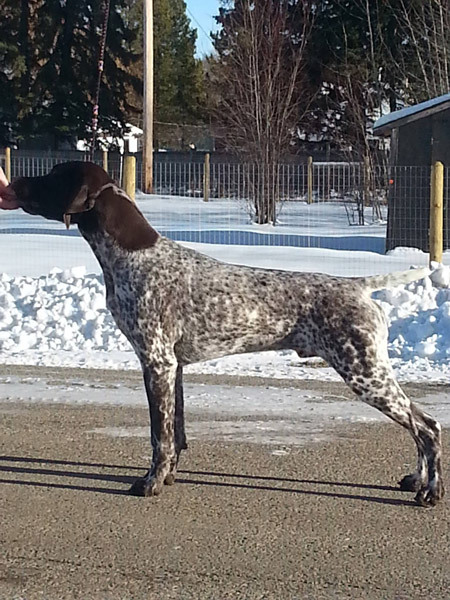 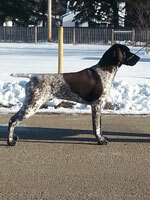 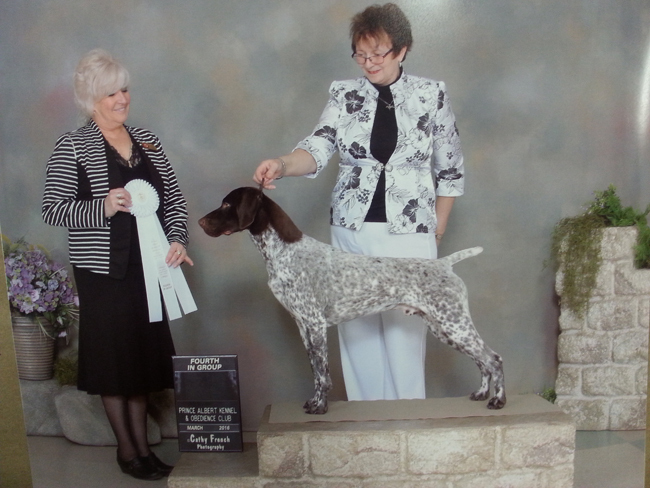 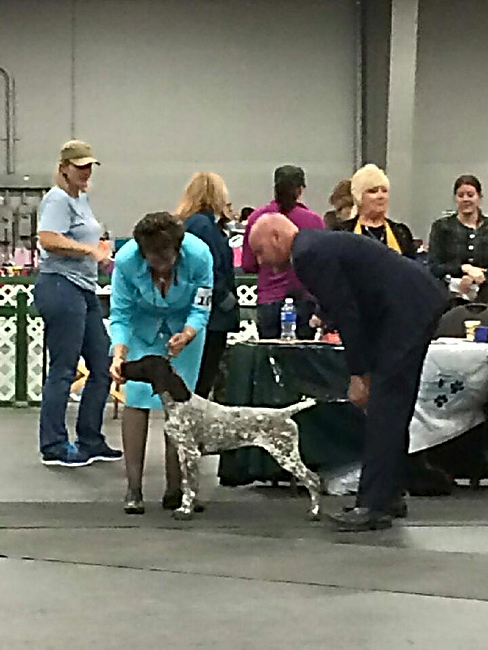 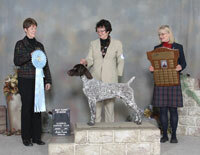 New Canadian championship at nine months old. Only his second point show. 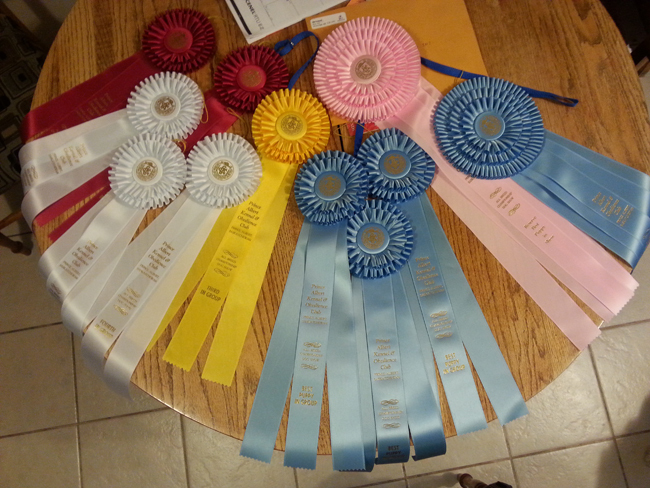 Three Group Fours. 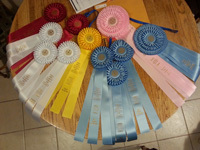 One Group Three. Two Group Twos. 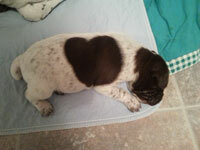 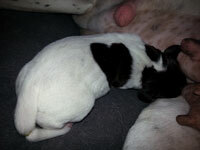 Three Puppy Groups. 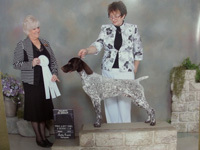 One Best puppy in Show and one Reserve Best Puppy in Show! 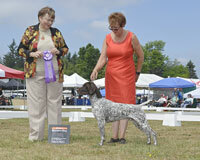 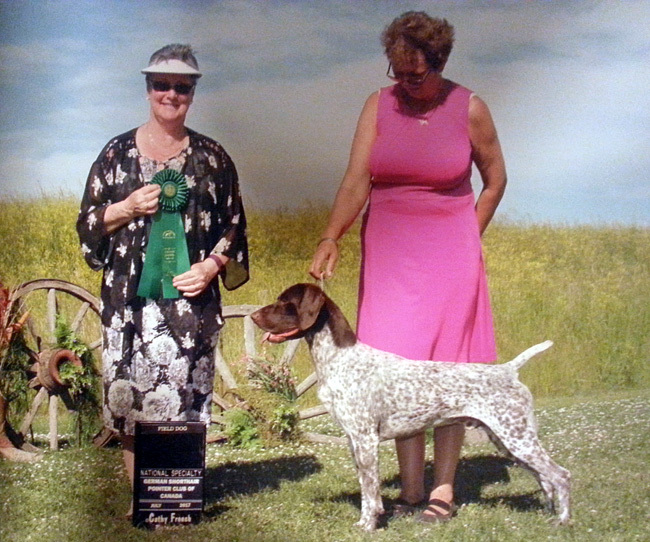 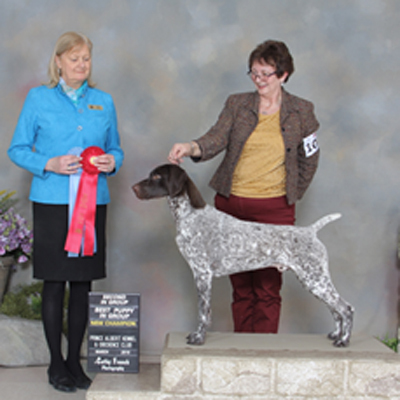 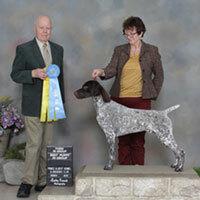 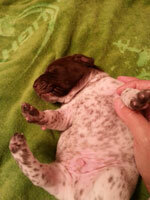 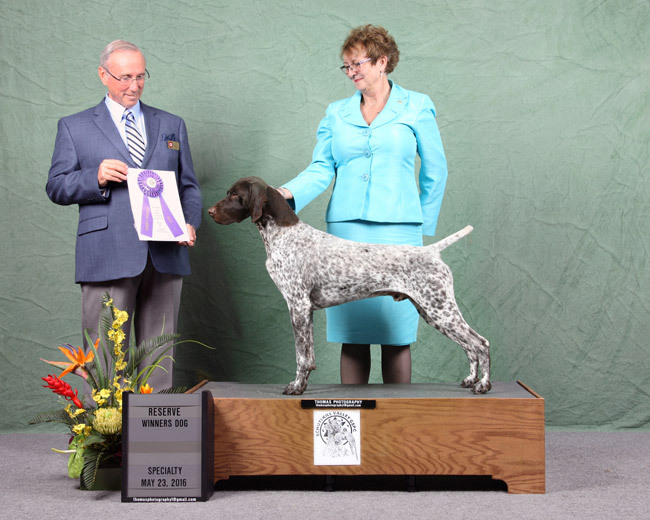 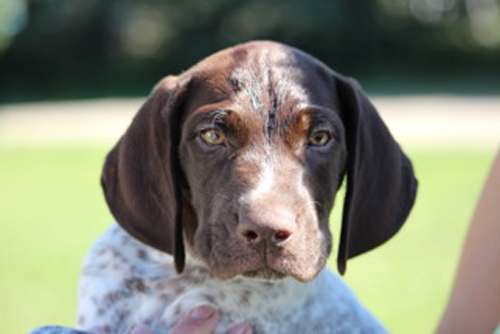 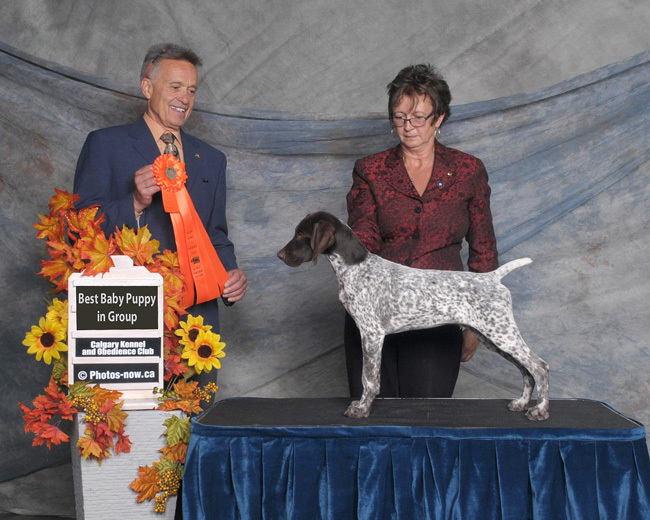 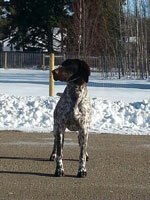 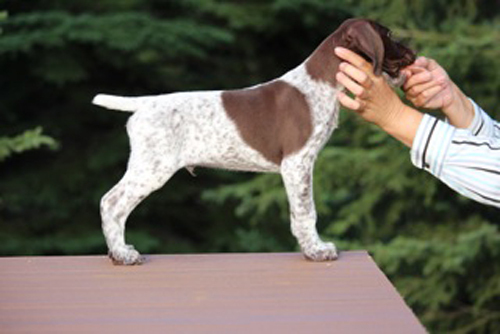 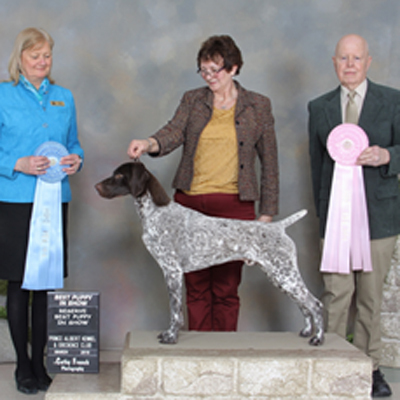 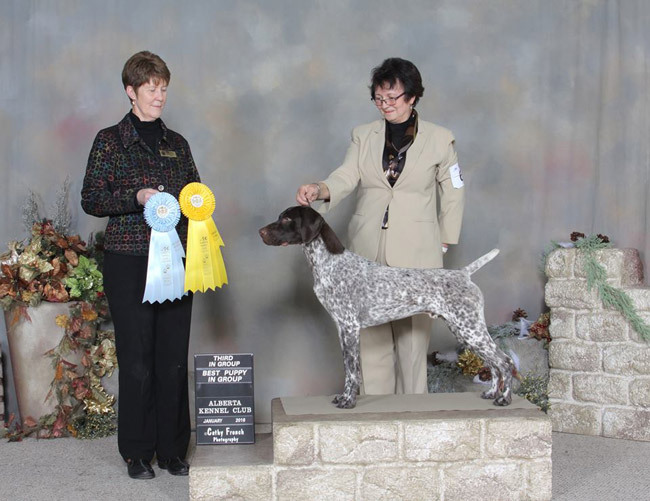 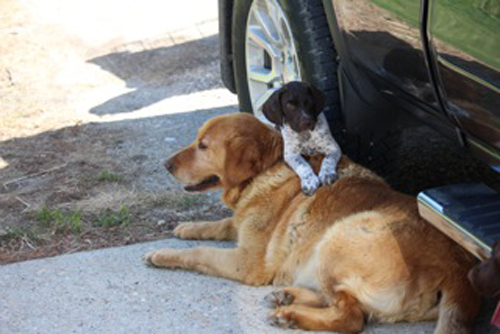 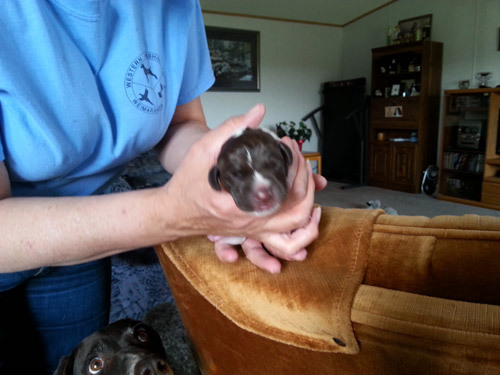 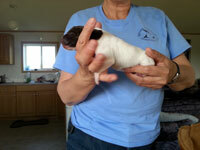 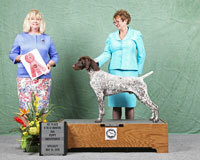 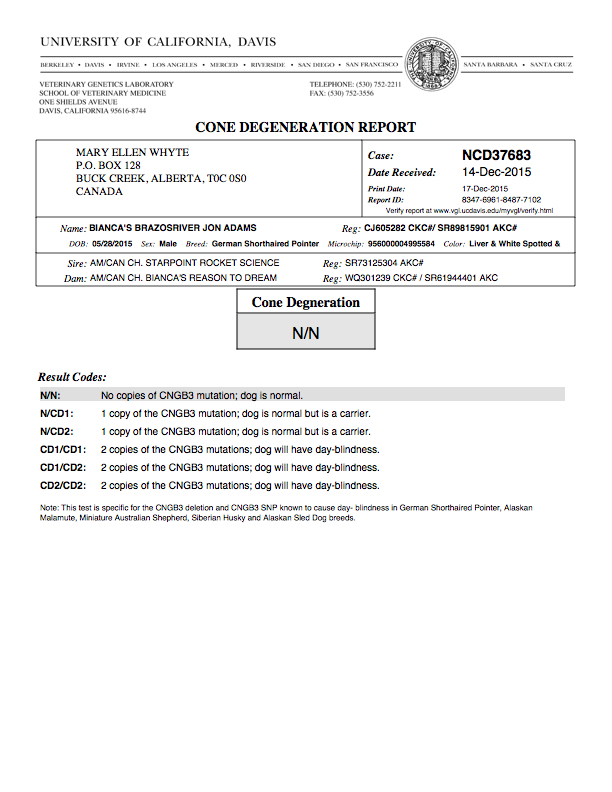 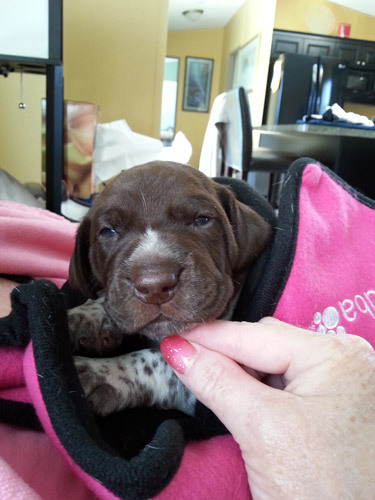 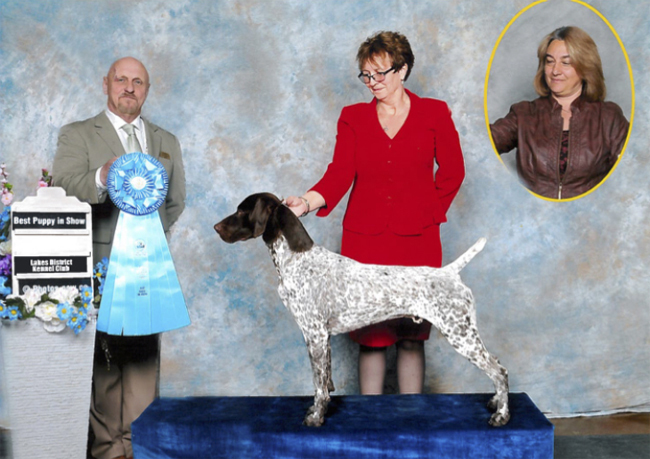 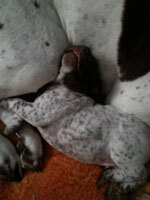 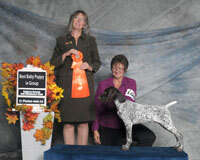 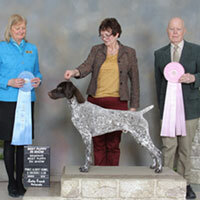 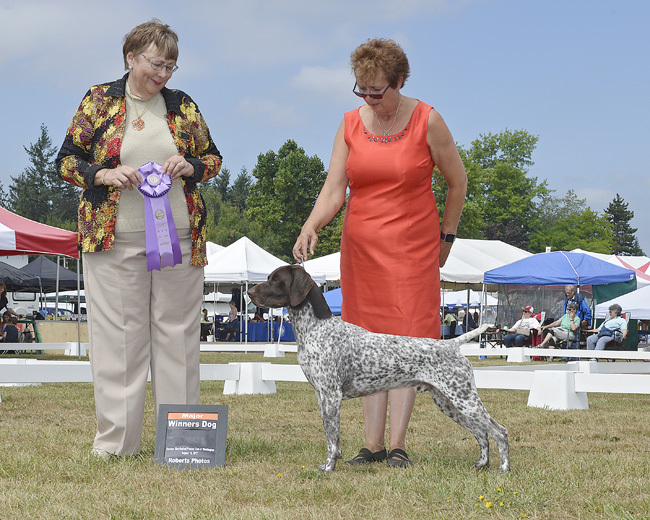 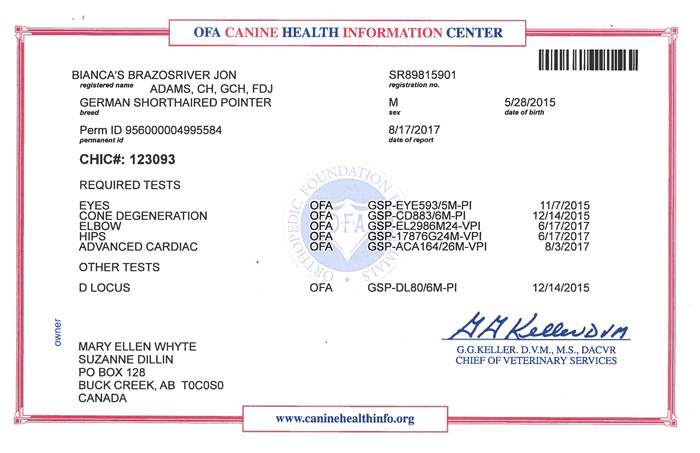 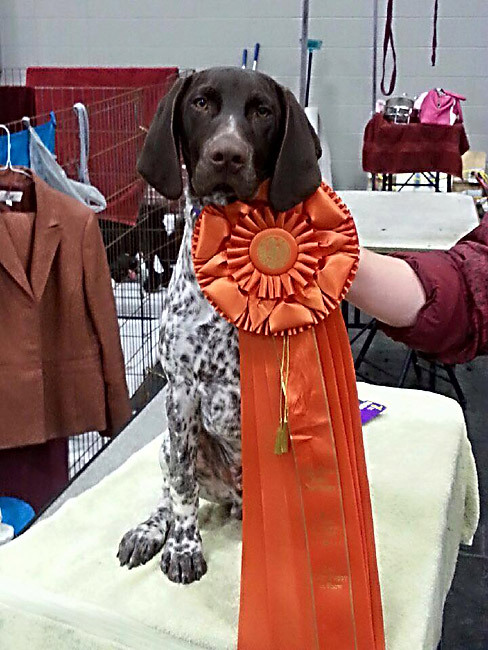 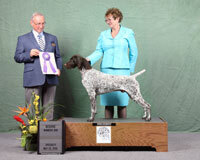 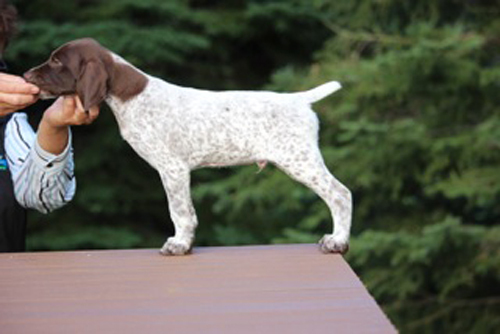 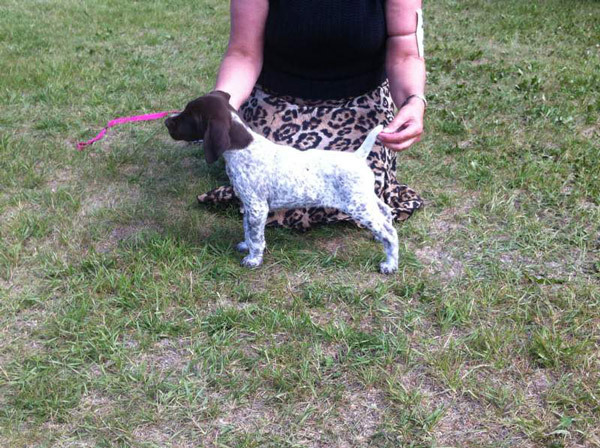 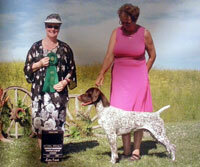 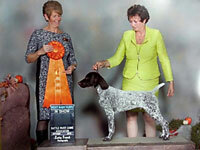 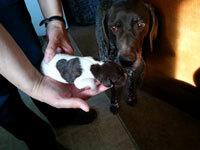 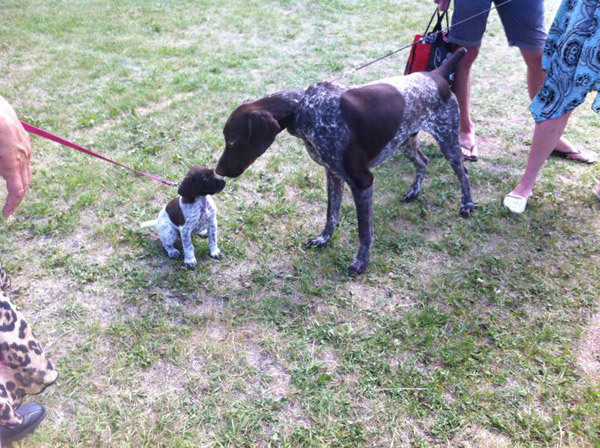 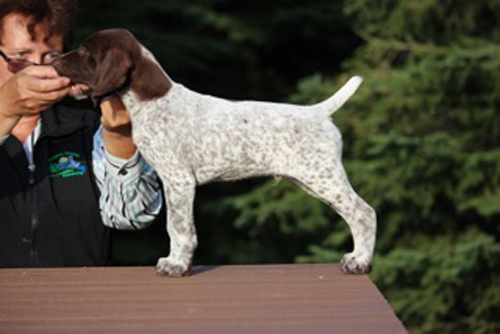 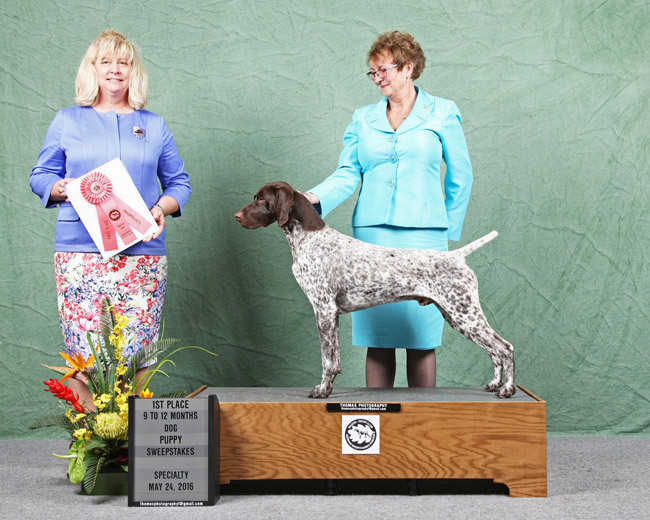 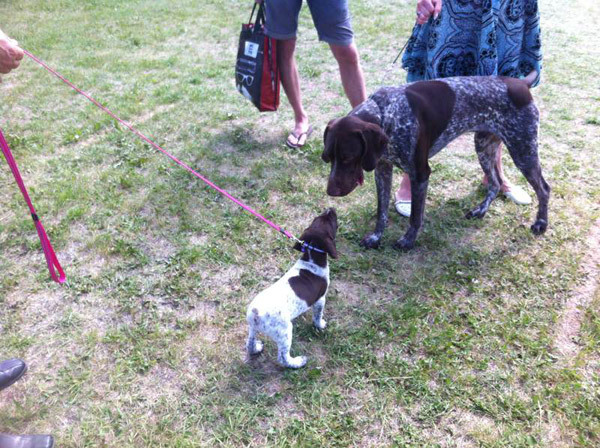 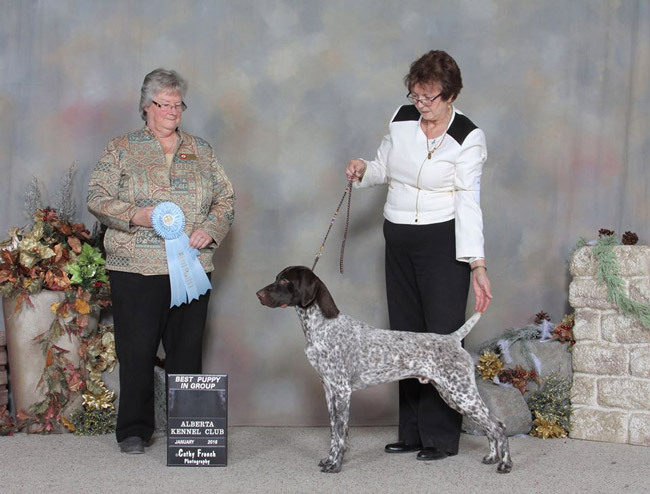 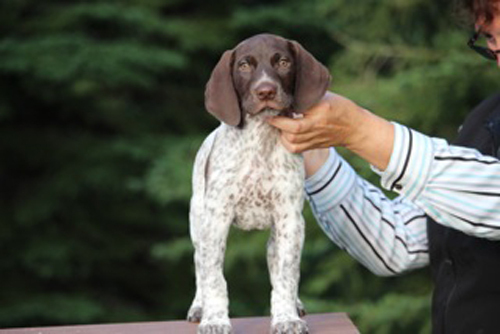 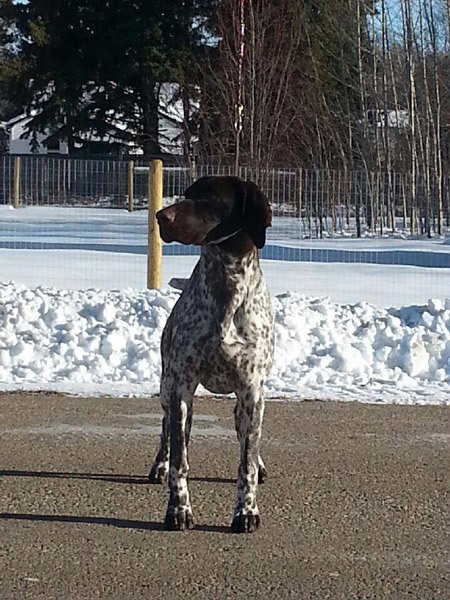 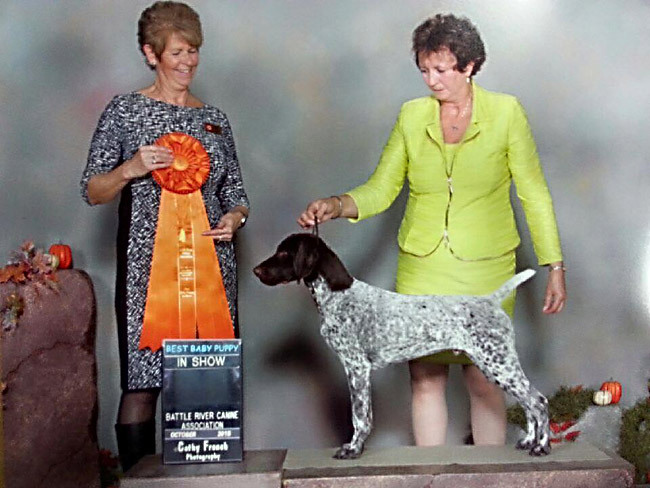 number four GSP in Canada in just two weekends.